Did you guys visit some foreign country? Did you try to speak in their own language? Most of us found ourselves awkward in this situation. Sometimes it feels funny and sometimes embarrassing. 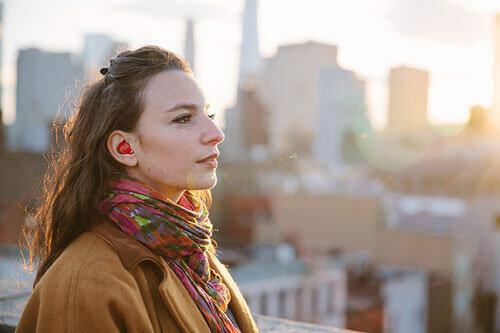 Thanks to Technology and Waverly Labs who invented this new translation device that easily fits into your ear. So this language problem will be no more in upcoming days. The device is called the Pilot System made by Waverly Labs. 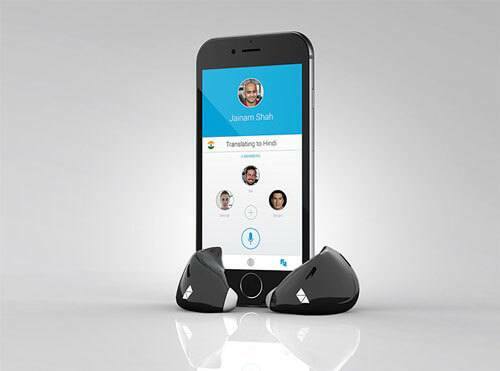 When it hits the shelves in September, the system will allow the wearer to understand one of the several foreign languages through real-time in-ear translation. 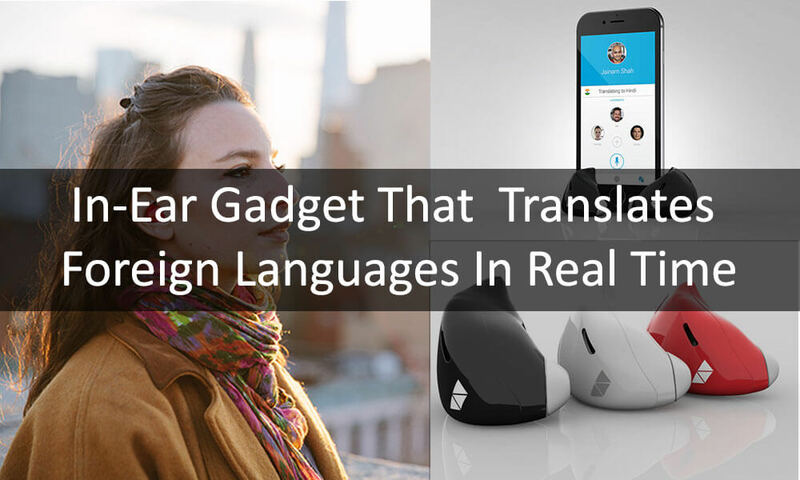 It’s handy app will allow you to toggle through the languages you want. Right now it includes English, French, Spanish and Italian. 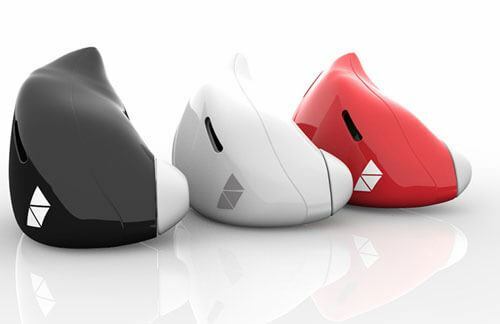 Its retail price will be $129 and you can preorder this device right now here. So don’t waste your time and preorder your gadget now. 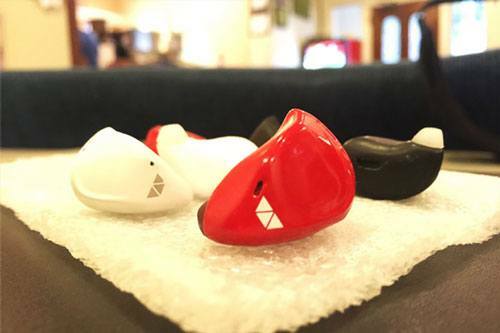 This Gadget will allow real-time in-ear translations in English, Spanish, and Italian. Share if You like This Gadget. If you have some gadget to share, please share with us.